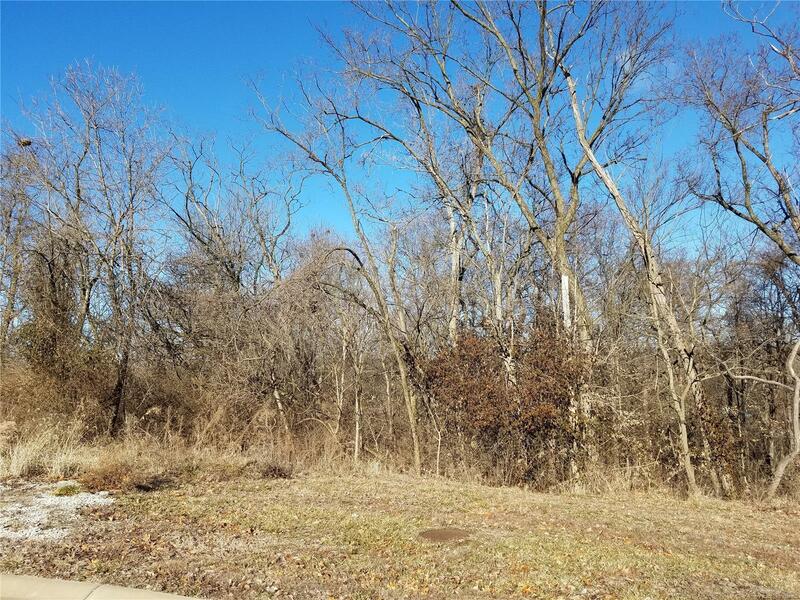 Residential Building Lot in Sunset Hills! Land ONLY, this is NOT a TBB home. Pick your own builder and house plans. Half Acre Lot. Utilities, sewer and street are all in place. Please do not walk on completed neighbors yards to access the lots. Building lines are - 10' on sides, 40' in front and 30' in rear. Sloping lot at the end of the cul de sac. Buyer must personally walk the lot and physically see this property prior to writing an offer.